Skeddles and I are working on a sidescroller project together and we need some critique! Below is a early dump-like mockup of what we have so far. Skeddles is doing the characters, and I am doing the backgrounds. Me likey so far. Very atmospheric. I am noticing, however, that the visible background trees' trunks seem awkwardly flat. If reduced to silhouettes, they might as well resemble tubes with branches from the bottom of the canopy down. They should have more variation, like the trees further in the background where the fog begins to take over. The nearest trees seem darker than the ground. Either make those brighter, perhaps letting some color through, or make the ground darker (probably the best way to go). Overall, however, I like it. It'd be pretty nice to see a cleaned up version of this with parallax scrolling implemented--for each layer perhaps? Besides that, the creature's current stance seems rather static/boring, too. 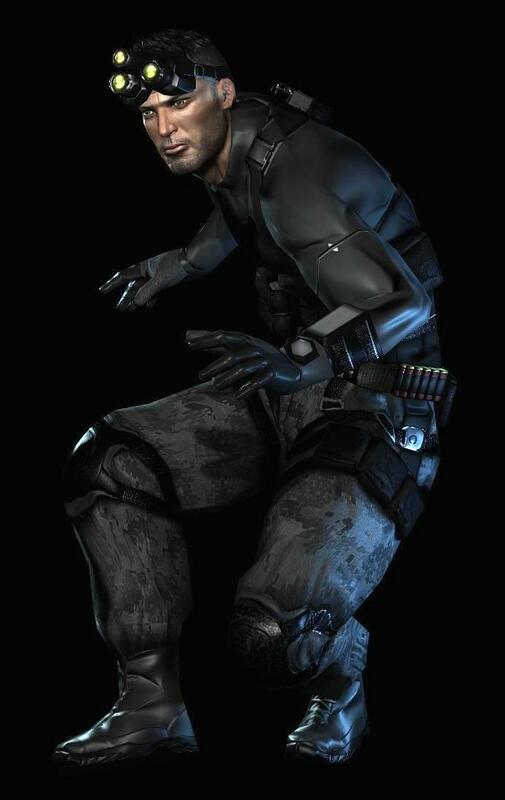 I'd like to see him in more of a hunched over stance, as he reminds me of some sort of bat-goblin (lol batgoblin). Basically, let some more of his character show. first of all, congratulations doing such a big background that looks decent, and secondly on the character design! here's an adjustment i made. play more with the idea of creature- you can do a lot with that word; should you put most of the sprite in darkness, leaving our imagination to define the details of the silhouette? what is this creature, what is its story and what is its purpose? what does "creature" make you think of? i'm looking forward to more from this collaboration! Working on it a little, what do you think? I'm gonna do a small 3-4 frame idle animation based on it, you know, like a monster heavy breathing kind of thing, so the pose should reflect that, hopefully I can use as one of the frames. SO yeah, I agree, what think now? In my opinion, the best ones are either "big body", or "big body shrunk". But either way I think he might be leaning just a tad bit too much. Also, have you considered adding a tail of sorts? i like those different tweaks, it's quite interesting. you mentioned "creepy" and "ninja-ey": I would look for characters who already embody these traits. 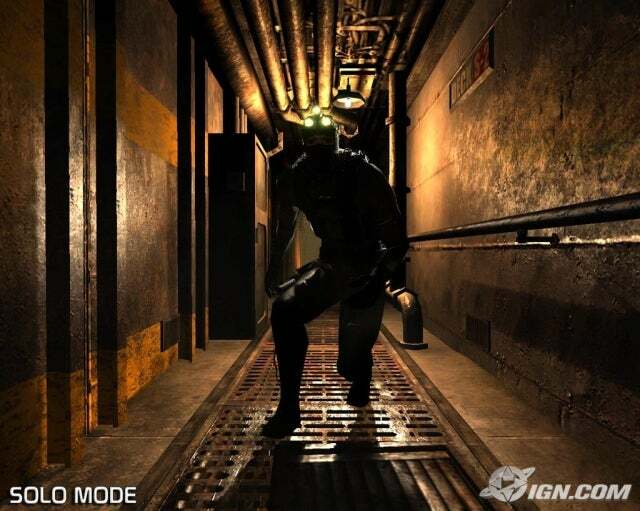 Or even a games series like Tenchu. 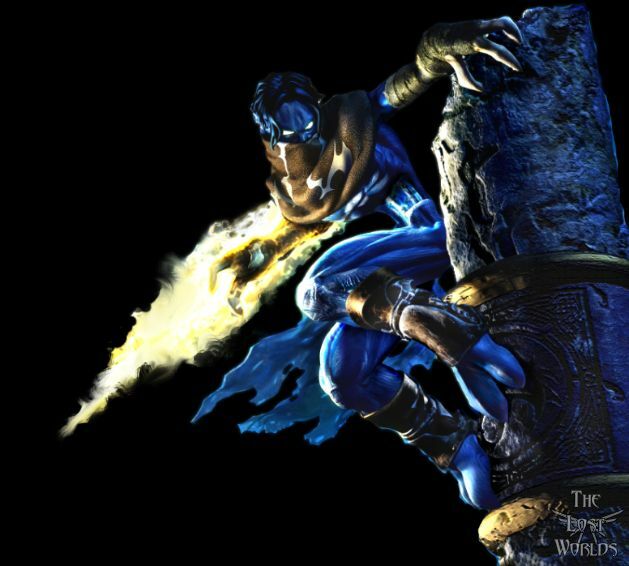 I think you had in mind something a bit like Raziel from Soul Reaver when you were doing this character. What makes Raziel creepy? First of all, we know he's disfigured, and he has part of his face/body hidden by either a scarf or bandages, which can make him seem shifty. Creepiness also comes from an idea of a deformity. Anyway, I hope this brainstorm can be of any use! Thanks for the critique! Here is a comparison of the body types with the background added, and 3 different variations of coloring in the background layers. @Chris2Balls Yes I see what you mean, I think my biggest inspiration was Nightcrawler from XMen, he actually looks pretty similar to raziel. The orignal had a little short pointy tail, I dunno if I'll keep it though. A devil tail is too stereotypical / a copy of Nightcrawler, a big furry tail would make him way too werewolfy. maybe like a lizard tail or something, though he was supposed to be furry. skinny dog tail? I dunno. No matter what, having one will underlap other parts of the sprite making it slightly less readable, so I dunno if I want to. Here's the big body with small and big heads, as well as a bunny that he would like to ingest for size reference. Though I suppose the bunny could be bigger too. Not leaning as in, his head, but the torso itself seems skewed and throws him off-balance. But seeing how odd his head looks at such an angle, I kinda want to take that back. Either way the sprite's head position looked far better before. You have some highlights in weird places, like the shoulders, knees and abdominals. The rabbit might be a little too bright. And @slym; as for the forest colors, I'd go for the bottom one. 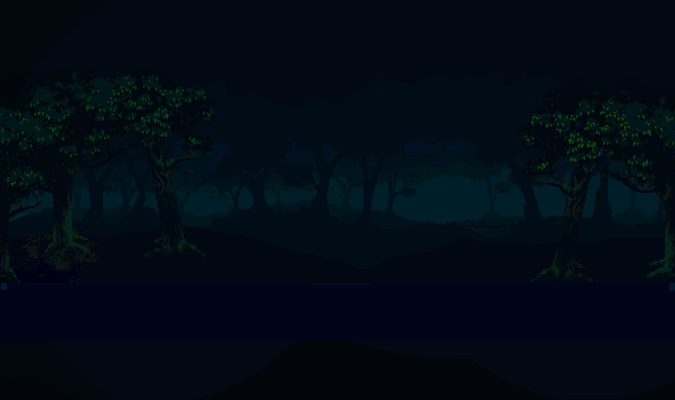 Top one seems too much like dusk, middle one seems like more of a swamp compared to the last one, which, while being slightly monochromatic, makes skeddles' demon sprite blend in and fit quite well with his surroundings, which suggest more of a forest dimly lit at night (which is what you were going for, correct?) The cooler color scheme is actually more atmospheric. In fact, if I stare at it while thinking about it long enough I can convince myself I'm sort of there. well my plan for animation is heavy breathing, so in one sprite his head will be foreward, another back. is there anything I can do to make the body more balanced? like front foot more forward or something?